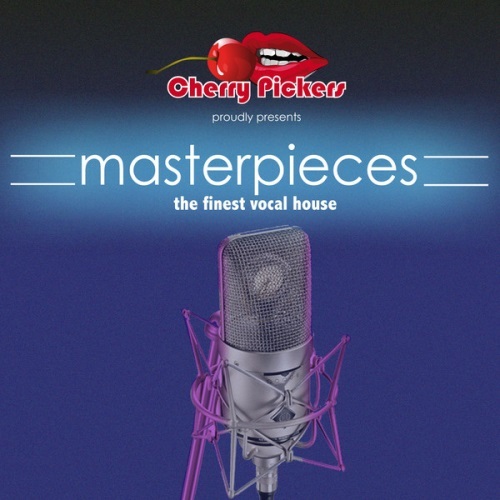 . .: VA - Masterpieces (The Finest Vocal House)(2013) :. .
.VA - I Love Vocal House (2013). 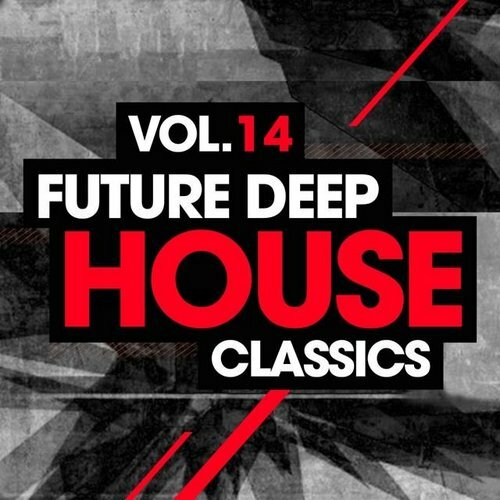 . .: House & Vocal House Vol.10 (2013) :. .